Moreish is a social conscious company, proudly made in Hong Kong. We look to support social enterprises and local communities as much as we can. As such, we currently work with Gingko House, who employ seniors above retirement age to produce our pineapple shortcakes. Taking inspiration from one of the the world's earliest fusion cuisines, we travelled to Malaysia to explore the combination of traditions and cultures from different ethnic groups where the food embraces diversity in flavours and culinary technique. As an extension of this idea, we took 'Mum's secret recipe' and broke it down — removing unessential components and leaving room for enhancements in flavour and experience. Ethically sourced from small farms in Thailand, we use native Patavia pineapples that are selected by hand just before they fully ripen. 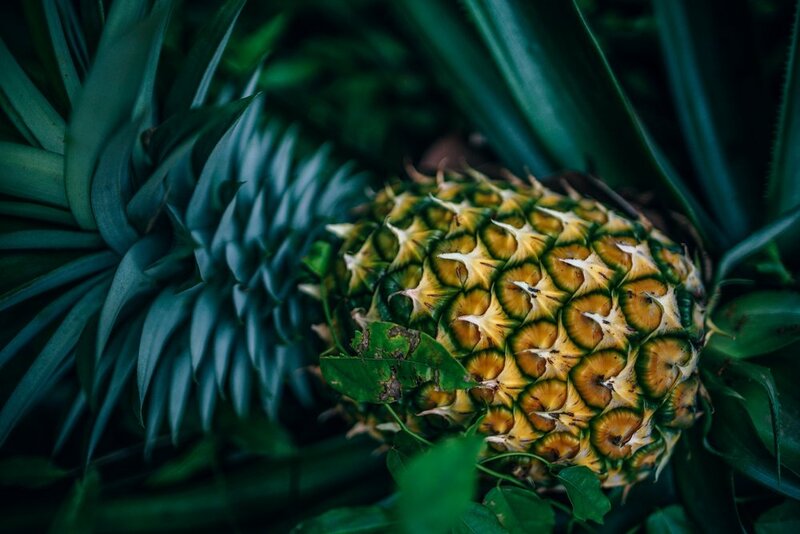 This ensures our pineapple filling has the right balance - not too sweet with a tropical tang and the most fragrant flavour for our golden centres.